Below are excerpts from C.H. 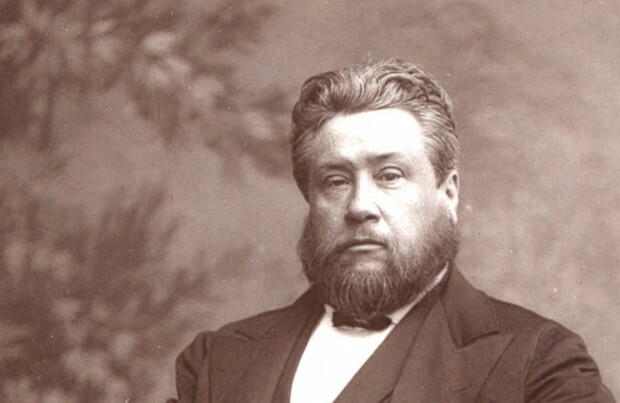 Spurgeon’s excellent sermon titled Pride and Humility (New Park Street, 1856).1 Spurgeon heartily advocates the kind of self-confidence that is the fruit of humility before God. Rightly ordered self-confidence is not self-loathing but freedom self-preoccupation. 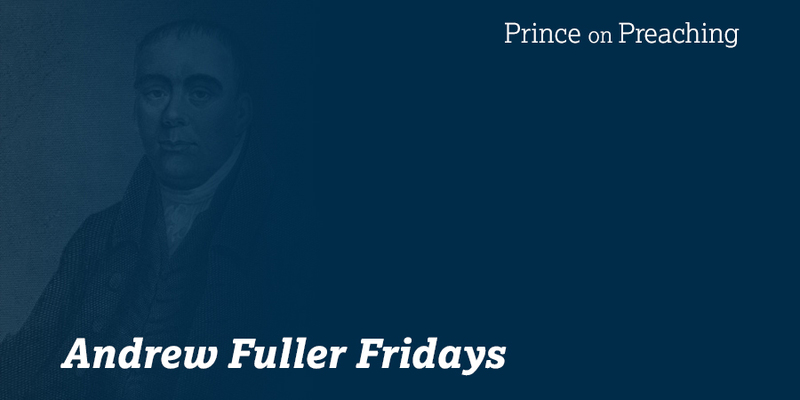 Spurgeon provides biblical balance to a topic that rejects both outright pride and the masked pride of false humility. Spurgeon explains, “It is not humility to underrate yourself” and “Humility is not telling falsehoods against yourself; humility is forming a right estimate of yourself.” Self-loathing hinders spiritual growth, produces touchiness toward others, and makes one less likely to forgive self and others. In other words, it provides the perfect opportunity for the accuser of the brethren to destroy lives. Now let us briefly enquire, in the first place, what is humility? The best definition I have ever met with is, “to think rightly of ourselves.” Humility is to make a right estimate of one’s-self. It is no humility for a man to think less of himself than he ought, though it might rather puzzle him to do that. Very likely the most humble man in the world won’t bend to anybody. John Knox was a truly humble man, yet if you had seen him march before Queen Mary with the Bible in his hand, to reprove her, you would have rashly said, “What a proud man!” Cringing men that bow before everybody, are truly proud men; but humble men are those who think themselves so little, they do not think it worthwhile to stoop to serve themselves. Shadrach, Meshach, and Abednego, were humble men, for they did not think their lives were worth enough to save them by a sin. Daniel was a humble man; he did not think his place, his station, his whole self, worth enough to save them by leaving off prayer. Humility is a thing which must be genuine; the imitation of it is the nearest thing in the world to pride. Seek of God, dear friends, the gift of true humility. C.H. Spurgeon, (1856). “Pride and Humility,” in The New Park Street Pulpit Sermons (London: Passmore & Alabaster, 1856), 2:350-352.